Some doctors are now turning to electrical current therapies to “reset” the malfunctioning circuit. This is not a new concept. Doctors have been using electrical currents as therapy since the 17th century. In this issue of Science Magazine, there is a special News Focus examining the use of deep brain stimulation to treat depression. Deep brain stimulation sends electrical impulses to a specific part of the brain via a device similar to a pace-maker. Electrodes are implanted in a patient’s brain with high precision near the area which is believed to be causing the circuit malfunction. The pace-maker-like device is usually implanted under the clavicle with a wire running up the neck and behind the ear to connect to the electrodes. One of the best known uses for deep brain stimulation is for the treatment of Parkinson’s disease symptoms. 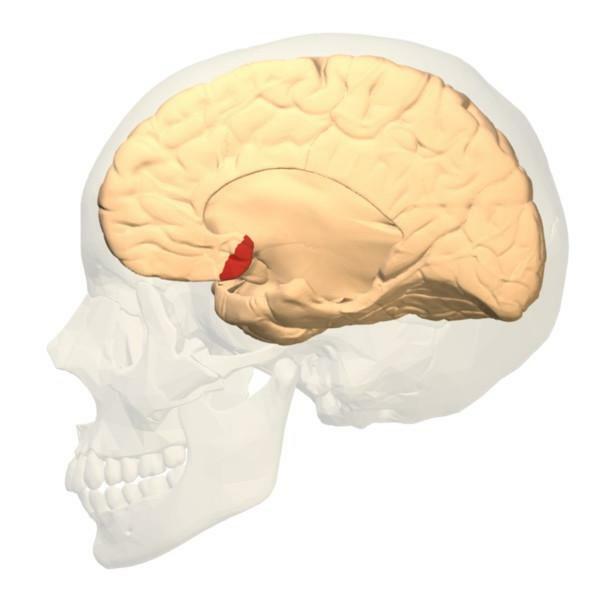 Probes are placed in areas of the brain known to be related to the tremors and physical symptoms of Parkinson’s (subthalamic nucleus or globus pallidus interna usually). These electrical treatments can have profound effects on the symptoms these patients experience. Many patients have recorded themselves before and during stimulation. The videos are striking. The video below is an example. What about deep brain stimulation as a treatment for depression? fMRI shows that activity in Brodmann Area 25 is often affected in depressed patients. Several patients have had alleviation of their depression by electrical stimulation of this area of their brain. Some have reported an immediate lightening of mood, while others have shown improvement over several weeks. In other cases, there hasn’t been any effect. It’s still not clear if deep brain stimulation will be a robust alternative to pharmaceutical treatment or a co-treatment. Individual patients may have slightly different reasons for their depression. The positions of implanted electrodes may need to be optimized for each patient. What may work well for one, may not be close enough to the right brain circuits for another. While we aren’t likely to get striking videos of depressed patients undergoing deep brain stimulation because the symptoms are not as obvious as those of Parkinson’s. It is also very likely that depression can result from a variety of reasons (chemical, wiring, genetic pre-disposition, any combination of those and other environmental factors). Addressing the electrical and functional properties of the brain directly with deep brain stimulation may be able to help those whom standard treatment protocols have failed. This entry was posted in This Mortal Coil and tagged deep brain stimulation, depression, electrical shock, mental illness, Parkinson's. Bookmark the permalink.